Earthquakes in Japan. Devastating floods in China. A deadly hurricane that swept across Haiti. These disasters helped push the total damage caused by natural catastrophes to $175 billion in 2016, according to the German reinsurance firm Munich RE. The global cost was the highest in four years. Only 30% of the losses -- $50 billion -- were insured, according to Munich RE. The costliest disasters were in Asia. Two earthquakes in Japan combined to produce $31 billion in losses, while floods that struck China during the summer caused $20 billion in damage. 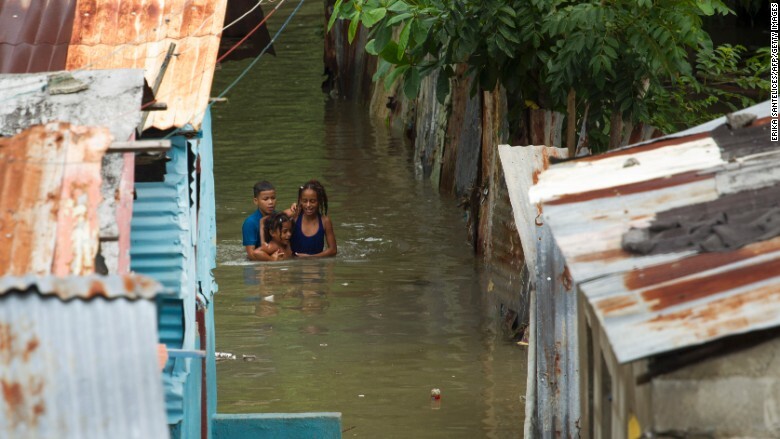 In North America, the costliest single event was Hurricane Matthew, which killed hundreds of people in Haiti and produced $10 billion in damage. But the continent was hit by a total of 160 disaster events in 2016, which is more than any year since 1980. The weather catastrophes of 2016 show the potential effects of unchecked climate change, said Peter Höppe, head of Munich RE's Geo Risks Research Unit. 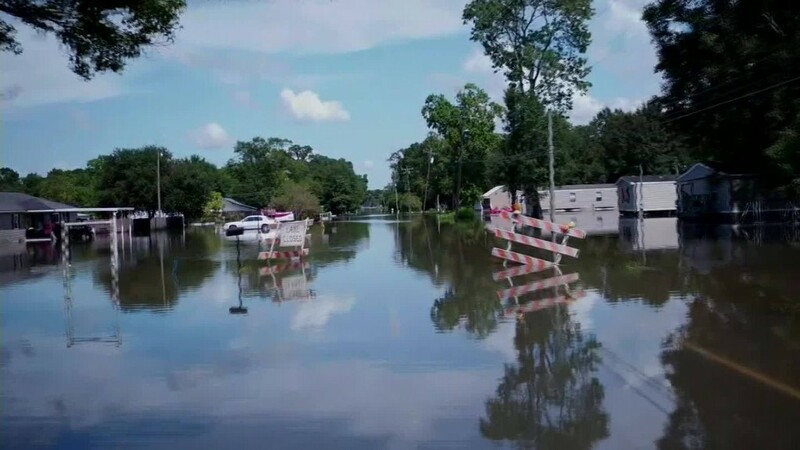 "There are now many indications that certain events -- such as persistent weather systems or storms bringing torrential rain and hail -- are more likely to occur in certain regions as a result of climate change," he said. The insurer said that 8,700 people were killed by natural disasters in 2016. That's down from 25,400 in 2015.